Engaging and informative executive-level speakers revealed the latest developments of the sector, as well as sharing tips and tricks that have helped them find success in a continually turbulent industry. 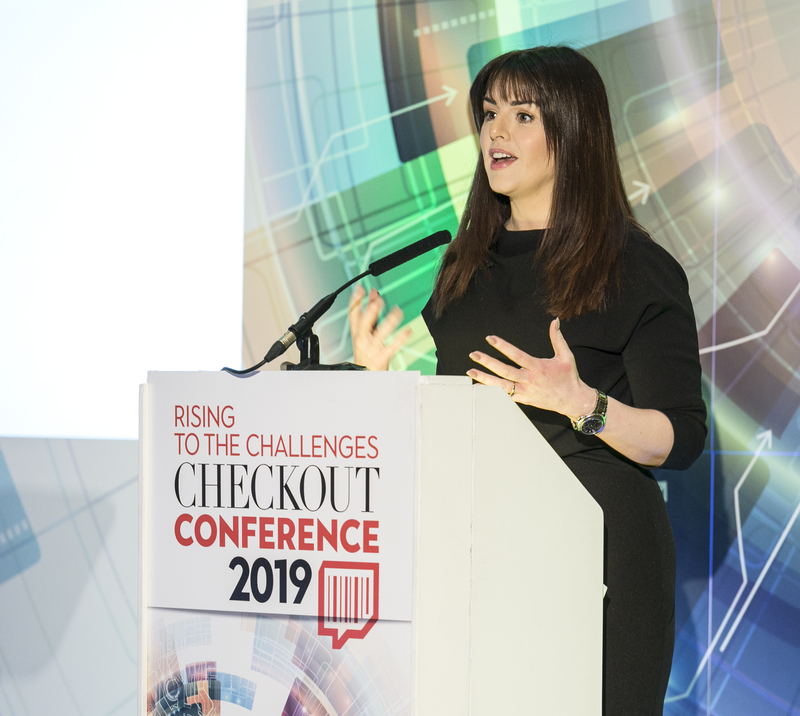 Presented in association with dunnhumby, this year's theme was ‘Rising to the Challenges', as the industry prepares to tackle what could be a demanding new year with confidence. 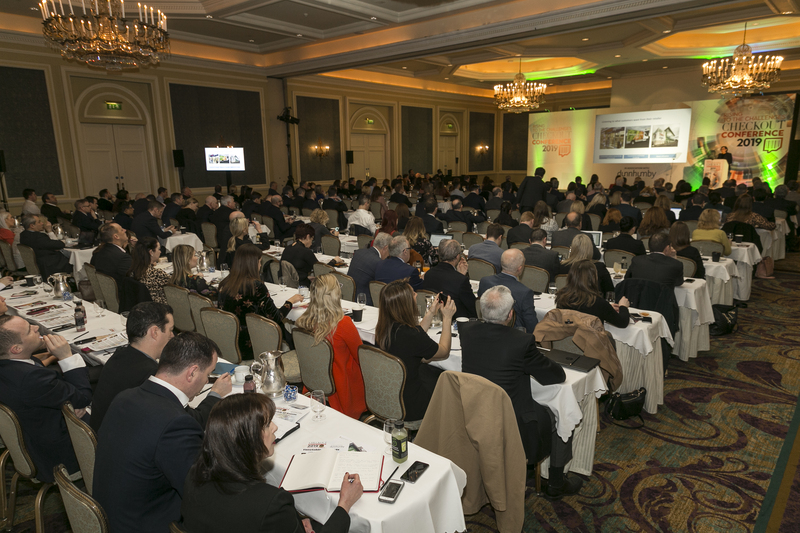 The thought-provoking Leaders Panel will also showcased some of the most authoritative voices in the sector right now, featuring John McCambridge, head of sales (off-trade) from Heineken Ireland and Stephen Dillon, head of planning at Mondelez. There was also insights on how to make digital technology work for retailers and consumers, including the continuing rise of personalisation and customisation, as well as a look at how Irish brick-and-mortar retailers are faring against their online counterparts.